Welcome, new teachers! You have joined a great profession. TEA's veteran teachers, education support professionals, and TEA staff are here to help you be the best you can be. The links in the menu bar to the left provide resources that offer different types of assistance, but don't hesitate to submit questions or suggestions that could make this section more helpful to you, your children and your education community. In addition to the resources to the left, TEA members also have access to the First Class Handbook. This handbook is essentially your guide to surviving and thriving in your first years of teaching. 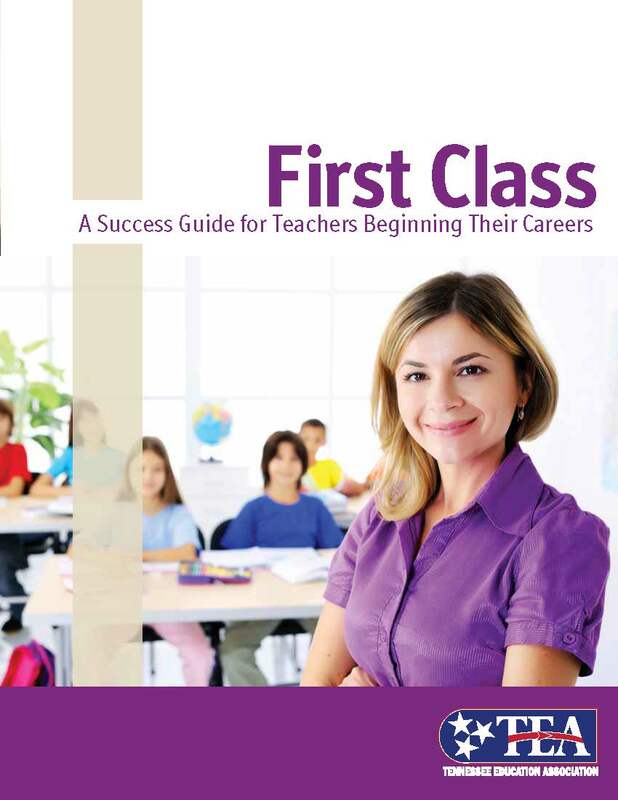 Click here to access The First Class Handbook.